This year I vow to do more writing than I did last year. You see, for me, just like many other people writing is my therapist, my spa day, my self-care regime, and my church all wrapped into one. Writing soothes me on days that I just don’t think I can take the world. Writing takes me to happy places I didn’t even know existed. Writing is my release. Over the years I have written on a number of topics from health and wellness to spirituality and religion. Writing allows me to open my mind and explore my analytical side as well as my creative side. I have written children’s books and poetry. My writing has opened doors for me that I was once scared to walk through. I have had my writing published on websites, in books like my book “She Loved Herself” and in magazines. It has shown me that I am a servant of the universe. That the creativity that flows inside of me is just a small part of the creator that created us all. Like I always say, “I am co-creating with the creator.” And let me tell you, it’s been a lot of fun. So this year, I challenge you to write. Write more, write often, write for no reason at all. Here are five reasons writing is good for your soul. We live in a noisy world and sometimes it’s hard to even hear yourself think! Writing gives you the chance to sit in stillness and see what words want to come out. Meditative writing is a great way to uncover some deep fears and challenges you might be facing. Take some time to escape the daily grind and put some pen to paper to see what you REALLY think about the world. Writing is super intimate because when you write, you can’t lie! You have to go to the truth about your feelings. You have to allow what lies beneath to bubble to the surface. When you write you can choose to share it, or choose to just sit with it. If it is too intimate to share and was just something you needed to release, you can even choose to burn it! It’s entirely up to you. I recently read this awesome article about how if you write things down you can keep track of your intuitive feelings. For me, writing enhances my intuition because it allows me to express my feelings. The more in touch I am with my emotions, the more I can tune into the world around me on a mind, body, soul level. In some of my darkest hours I have turned to writing to help me heal. I am so thankful for my journal, for poetry, for my ability to communicate through words because I needed that outlet to get me through the darkness. Talking to people always helps when you are in a dark space, but sometimes you can’t find the words in speech but you can find them with a pen. Try writing when you feel down…especially when you feel anxiety or depression, writing can be your very best friend and confidant. Writing is only one part of the healing equation, the other part is sharing your writing. Why is sharing your writing important? Because your voice deserves to be heard. Because your story is important. And because as you share your words with others, you give others the space to share their words too. I cannot tell you how inspired I am to see others writing. If I read a good book or listen to a good inspirational speaker, I immediately want to write things down for myself. It’s so empowering! Share so that you can inspire others to share as well. Keep writing! 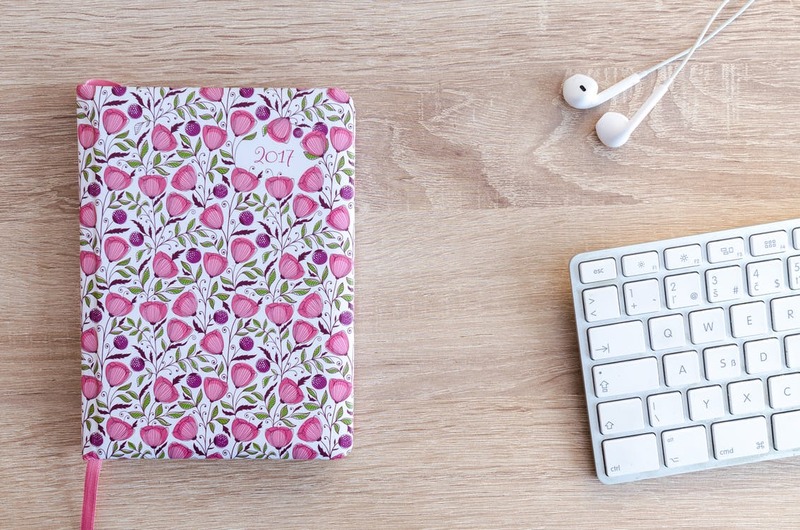 Get a journal and fill it up with the breathing of your heart. Suki Eleuterio is an angel healer, bestselling author, award-winning blogger, wife and mother to her earth angel daughter, Mishka. She is an Endometriosis sister and PCOS cyster and has created a mind-body-spirit healing system for women suffering with the two ailments all over the world. Suki leads workshops and live- video(Periscope link) tutorials encouraging others to tune into the soul, listen to their angels and live a happy, creative, and purposeful life. 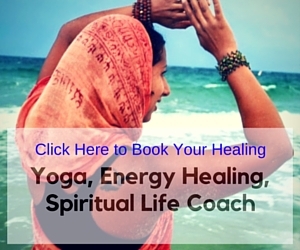 She focuses on the Chakras, connecting with spirit guides and angels, and making healthy living choices to transform the lives of others. 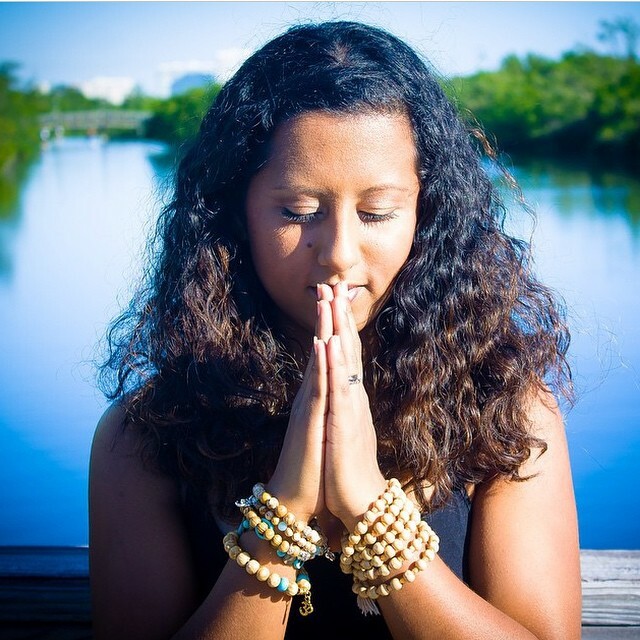 Suki is the creator of The Found My Light community, the Lightworkers Rise Up movement and the Earth Angel Sisterhood. Her first book, She Loved Herself, was in the top ten digital downloads on Amazon in the category of Personal Development and Spiritual Transformation.